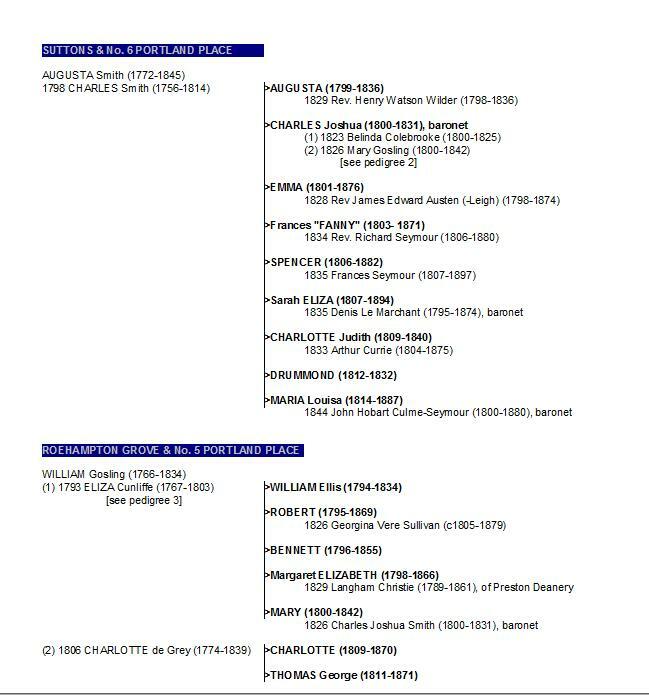 The list of breakout speakers for the 2015 Annual General Meeting of the JANE AUSTEN SOCIETY OF NORTH AMERICA is up. Under the banner title of “LIVING IN JANE AUSTEN’S WORLD”, breakout speaker topics are diverse, and fascinating. In the appropriately-named novel Emma, Jane Austen wrote of a marriage – that of Miss Taylor (Emma Woodhouse’s governess and dear friend) to Mr Weston, that resulted in the birth of a child! and a woman’s lying-in or “confinement” is the topic of my breakout talk, taking place in the Saturday, October 10th “D” session. and be part of the ‘crush’ in What if you threw a PARTY – and everyone came?! Of course, as an AMG participant, I must also pick speakers to hear. Too many to choose among! Do I hear about Jane Austen’s ideas on being “Past the Bloom” (Stephanie Eddleman) or “A Quack or Dr. House” (Sharon Latham)?? When, equally, I’d dearly love to learn about Embroidery (which I used to enjoy) (Julie Buck)… or Estate Tenants (Linda Slothouber)… or Austen family cookbooks (Julienne Gehrer)… or Village Life (Sara Bowen)… or the treatment of poor George Austen, Jane Austen’s sometimes-forgotten brother (Bridget McAdam). And that’s only the FIRST session! Good thing there are several months to think over the possibilities. I’ll say more, at a later date, about my topic — “Who could be more prepared than she was?” True Tales of Life, Death, and Confinement: Childbirth in early 19th Century England — at a later date, but will take the time to say that many of the letters & diaries excerpts come from the copious examples of this Smith & Gosling research. 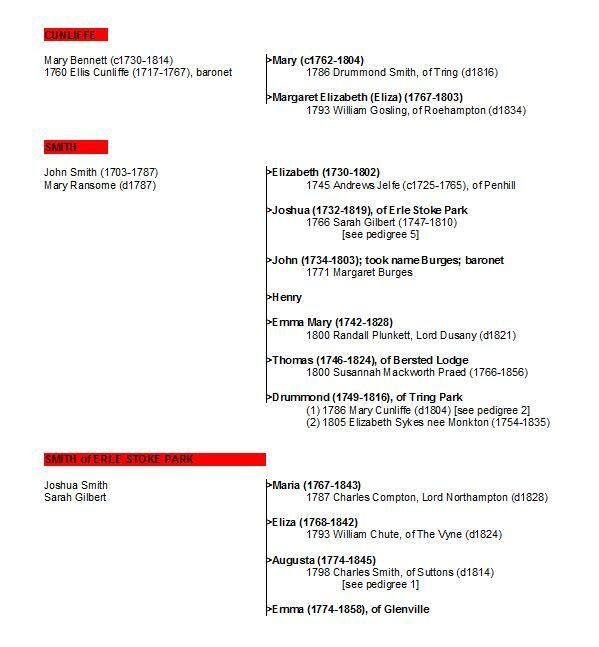 From the “bantling” born in 1790 — the future 2nd Marquess of Northampton (Emma’s cousin “Lord Compton”), to the Confinements of Emma Austen herself. And, no, I won’t forget Mrs Weston! Seven years ago I spent two months transcribing a MASS of letters and diaries. Back then cameras weren’t allowed in archives – and what I could transcribe is all I came away with. I’ve written about some of the divergent handwriting specimens I’ve had to decipher (mainly, the four Smith sisters of Erle Stoke Park); so it is NO surprise to see that I gave up on one letter (extracting from it about six sentences only) because the writing was “so tiny”. That writer was Fanny Smith (later: Fanny Seymour, wife of the Rev. Richard Seymour of Kinwarton). Having a photo of this cramped epistle, I *finally* transcribed it in total last night. Poor Fanny! there’s the revered teacher, in her own home — looking at her sister’s work (by her own invitation, granted), but made worse by the fact that she wasn’t even there — she’d been shopping with the newly-wedded Augusta and Henry Wilder! So I simply HAD to find out more about “Mr Prout”. I believe he must have been Samuel Prout (1783-1852), described as one of the MASTERS among the British Watercolorists – and (by the date of this letter, March 1830) the Painter in Water-Colours-in-Ordinary to King George IV. Initially, I had GREAT trouble with this person’s name – Pront? was one guess. So might I, in earlier days, have come across this name and guessed (incorrectly)? – I’ll have to look among the letters and diary entries. So many possibilities: Did Fanny finally get to have the lessons she so clearly yearned for? Did she get overshadowed by Emma’s (perhaps better?) Italian sketches? Did any of the Smith girls have their sketches exhibited or published??? Now there’s an enticing thought! There are sketches belonging to Fanny in the Bodleian; but none are watercolors (pencil sketches only). A new source DOES indeed claim to have an album of watercolor works and the current thought is that the items (lotta letters) may once have been in Fanny’s possession – certainly the letters I’ve so far seen are mostly addressed to Fanny. So maybe some of the visual material is actually by her. That would certainly be nice, and the many people who have become interested in Fanny’s unique life will be made happy. It is Emma’s eventual connection to the Austens of Steventon which gives this project its very name! (The fact that the diaries of both girls begin in the period that saw Austen’s publications, doesn’t hurt either.) Celebrate with me five years of uncovering the lives of the Smiths & Goslings. You can even “click to Look Inside“. Lightly edited, and highly rearranged, “Random Jottings” (estimated at 170 pages) serves as an introduction to the world of my Two Teens from posts published since the start of their blog. NEW: Two Teens on YouTube! Please watch — comment — subscribe. As Amazon always says, MORE ON THE WAY! A bit of a puzzle has come up and I’m curious if anyone has any clue(s) that would help. Paul Frecker has this photo designated Lady E. Compton – is this woman any member of the Comptons of Compton Wynyates / Castle Ashby / Marquess of Northampton family? My own Lady Elizabeth (daughter of the 1st Marquess) married in 1829 — Emma writes about her cousin’s marriage to Charles Scrase Dickins. Therefore, by the time Silvy was active, she was Lady Elizabeth Dickins. Lady Marian Alford is sitting #631 (at NPG and Frecker; both claim to have the same sitting number). It would have been nice had this been her sister, Margaret-Mary-Frances-Elizabeth. Why? Poor Lady Northampton (the former Margaret Maclean Clephane) died weeks after this daughter’s birth in 1830. But the daughter too had a short life; she evidently died in childbirth in 1858. UPDATE: Thanks to Philip, I know more of the history of this youngest child of Margaret Maclean Clephane: she contracted measles from her brother and died soon after her son was born. I don’t know who this Lady E. Compton might have been, but sending Philip a portrait, by Augusta Smith (the daughter), of Aunt Northampton, I swear I see the same nose! Mapledurham House (near Reading) was the last home Mamma (Mrs Augusta Smith) would inhabit. She and her unmarried children moved here in 1834. The first family event was to be a wedding uniting Fanny Smith with the Rev. Richard Seymour. The night before the wedding was spent, however, fanning the flames of a fire! Mary, Lady Smith, saved the house by alerting everyone to smoke. Emma Austen‘s diary relates the story. Working on my Pinterest boards (you can find us by searching Emma Austen, if you’d like! ), and responding to a comment about my little Mapledurham House thimble, I searched once again for pictures to post – and found this article from The Telegraph, published in 2011. Now if only I knew which bedroom Mary shared with Eliza. It was next door to a “large sitting room up stairs”. A crack in the hearth, and smoldering embers, caused the “insufferable smoke,” which woke Mary at four in the morning. Emma ends the diary entry, “The floor of the room & a picture were much burnt & the wall & ceiling smoked the house a good deal injured by fire. Sir John Seymour arrived.” Richard Seymour’s diary recounts that his “beloved” Fanny woke him at “4 1/2 AM the house being on fire Two hours of the deepest anxiety followed…” Surely not the start to their wedding day the couple had envisioned! Maybe it was a Priest Hole rather than a “crack in the hearth”….